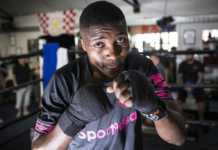 World Boxing Council (WBC) Women’s Super Bantamweight champion, Fatuma ‘Iron Fist’ Zarika hinted she has two years left to fight before hanging her gloves in 2020. 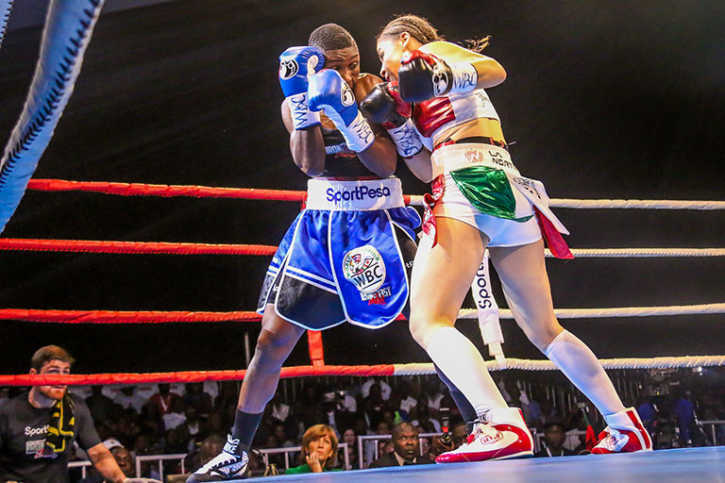 She made this announcement after successfully defending her belt for the second time against Yamileth ‘Yeimi’ Mercado of Mexico at the Kenyatta International Convention Centre (KICC) in Nairobi on Saturday night. 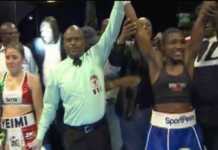 Zarika defeated Mercado via split-point decision, scoring 94-96, 97-93 and 99-91 to emerge champion of the tough 10 round contest. 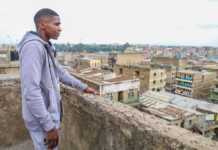 “I’m dedicating this victory to my sponsors SportPesa. They gave me a rare opportunity to train for the bout in Liverpool. Without this support, this title would have remained vacant by today,” she underscored. Zarika admitted Mercado was a tough nut to crack but revealed the secret to her win over the resilient Mexican. “I was not expecting Mercado to stage such a show, for the fact that she comes from Cautemhoc which is a low altitude area of Mexico. “I used the first four rounds to gauge her style. I discovered that she could not take punches in the stomach so I kept on hitting the area repeatedly. “This got her panting and she was gasping for breath. 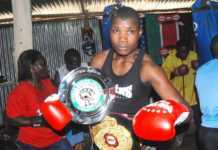 She got tired and I had my way,” Zarika highlighted. Following her conquest, Zarika will rest for three months before embarking on training for another title defense next year. “My desire is to keep the belt as soon as possible. The WBC rules state that a belt has to be defended in six months after victory, so I’m waiting for a word from my sponsors and promoter on this issue. “In the meantime, I will engage in several non-title fights to help me step up training ahead of my next title defence,” she stated. 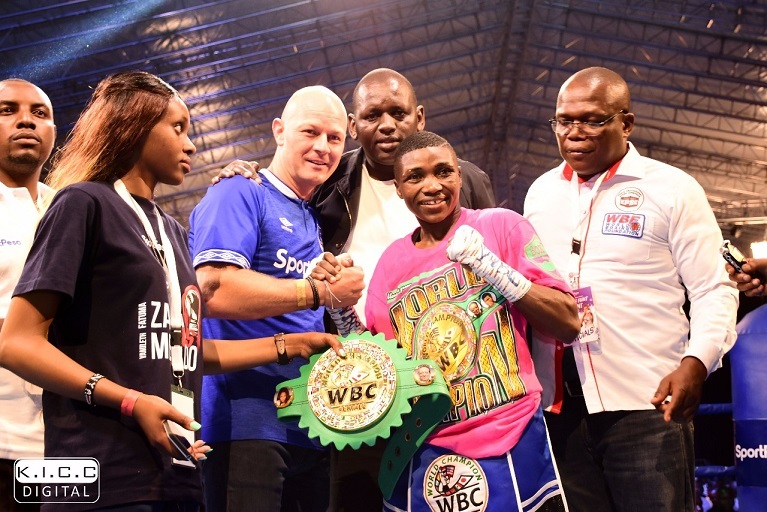 Zarika held on to her WBC crown on December 2, 2017 in a bloody bout against Catherine Phiri of Zambia at the Carnivore Grounds in Nairobi following a unanimous points decision in her favor. Mercado, 20, said she does not mind a re-match with Zarika if an opportunity presents itself again. “I knew I was going to win but the fight really became tough in the ring, but it would be nice to revenge against her especially in Mexico. “I’m still young, I have my entire boxing career ahead of me, so I believe that one I day I shall win this title,” stressed Mercado.